The A5 flyer is the most popular and successful size. By using the long rather than the traditional format, however, your marketing will stand out from the crowd. The long shape is usually associated with tickets and vouchers, so people tend to pay attention to the message, expecting to see a good deal or an attractive event. Use this perception to your advantage and get your message noticed. 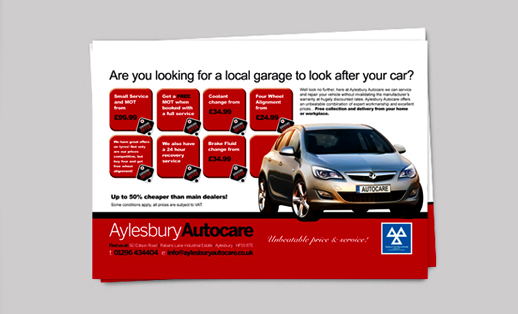 With plenty of space to tell your audience about your products and offers, and create a really eye catching design with images and graphics, the A5 Long format is the ideal way to put your message out on to the streets and in to peoples' homes. 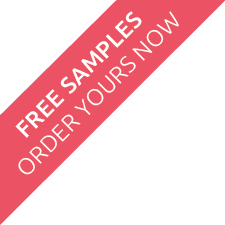 Ideal for handing out in street leafleting campaigns, at event venues, letterboxing, and putting on shop counters, they're large enough to catch people's attention, but still easy to slip in to a bag or pocket. What is 4 + two? Our standard flyers are printed on a 50% recycled 300gsm Board - Zanders Mega. The board is manufactured from wood pulp sourced from sustainable forests and without the use of elemental chlorine, which means lower levels of polluting effluent. For those who wish to use only 100% recycled flyers, click here to find out more. I put an order in for some A5 long flyers earlier this week and was astonished to discover they have been delivered this morning! Excellent work and I won’t hesitate to recommend your company to my clients in future. Many thanks.